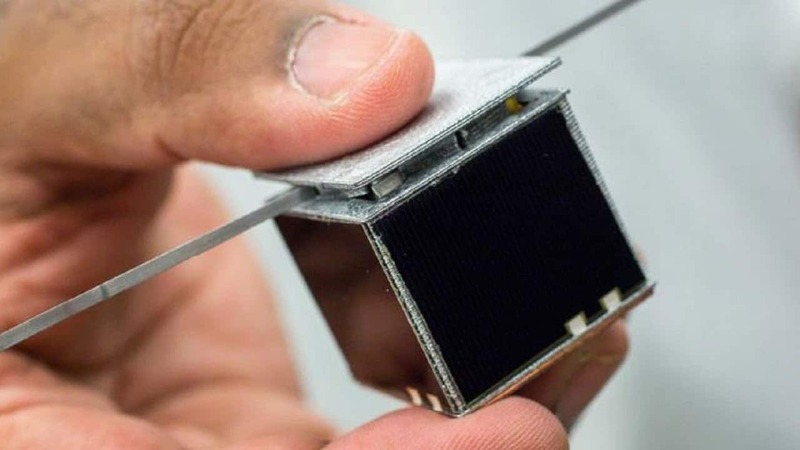 The next big thing in space is really, really small. The SunCube FemtoSat is a fully functioning spacecraft equipped with a camera, radio, sensors and miniature solar panels, which could make personal space exploration and education accessible and affordable for the first time. 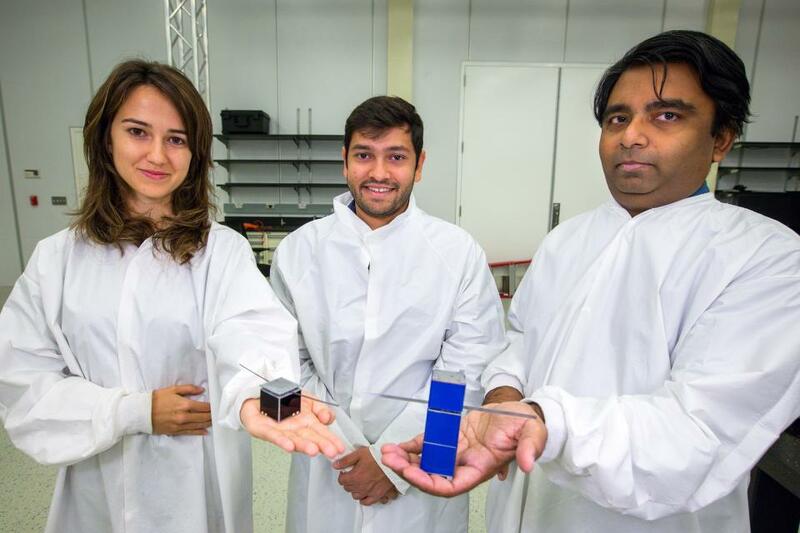 Developed by researchers at Arizona State University, each side of the SunCube is just three centimetres across (nearly two inches), which is four times the size of a sugar cube, and it weighs less than 100 grammes. The low cost tech means it could reach the International Space Station for just US $1000. “With a spacecraft this size, any university can do it, any lab can do it and any hobbyist can do it,” Jekan Thanga tells us, Assistant Professor in the School of Earth and Space Exploration and Head of the Space and Terrestrial Robotic Exploration Laboratory (SpaceTREx). The team hope to send a prototype into space within the next year as part of a mission to examine how asteroids are formed. Read what happened when Atlas Editor Lisa Goldapple met NASA’s king of innovation and crowdsourcing – FutureHero Steve Rader. Tags: Awareness raising, NASA, Satellites, Science, Space, Students.